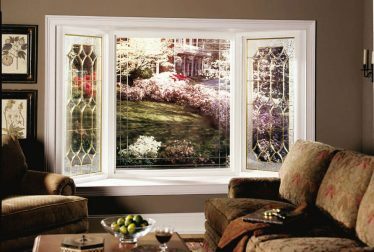 If your energy bills are increasing and you’re not sure why, your old windows could be to blame. 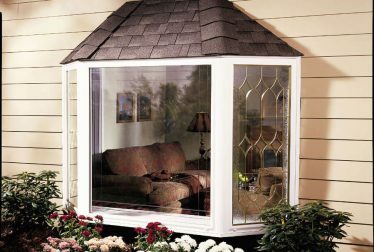 Come to Buzz Home Pros when you need replacement windows that complement the beauty of your home and save you money. Plus, these products can make cleaning a not-so-dreaded task. 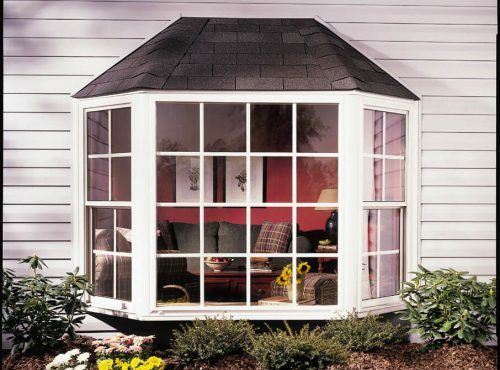 We are proud to offer a full line of energy efficient triple pane composite vinyl products. 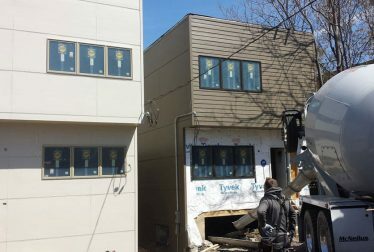 Serving all of Cook, Lake and McHenry counties, our local and experienced installers are timely and detail-oriented. 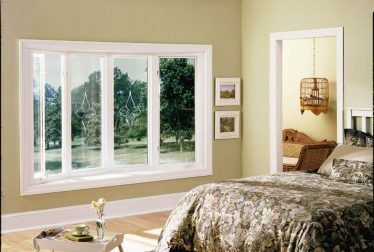 We take the time to order, match, seal and install your new windows for long-lasting quality. 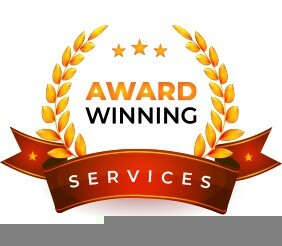 Rest assured, you get the highest quality services and products when you hire Buzz Home Pros. Here at Buzz Home Pros, we only use the highest quality contractors, so you can bet the people you hire are the ones who show up. 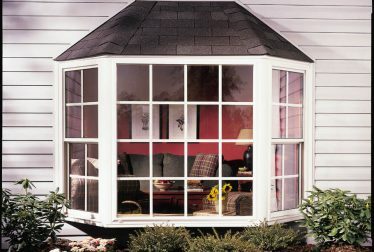 We specialize in the installation of wood, fiberglass, and vinyl windows. 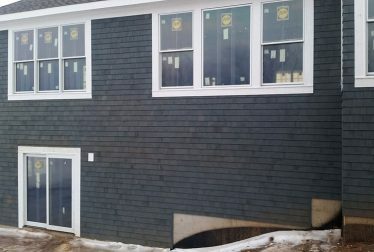 We also install soffit, fascia, and gutters to complement the overall look of your home. 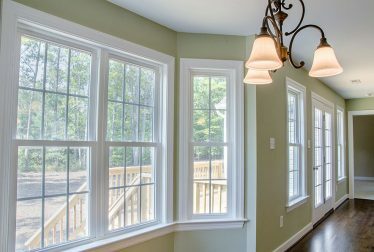 Our team brings professionalism to every job we take on, backed by top-of-the-line materials you can count on for longevity. And because we handle everything from prep to clean up, you can rest assured we leave the site clean and free from debris. 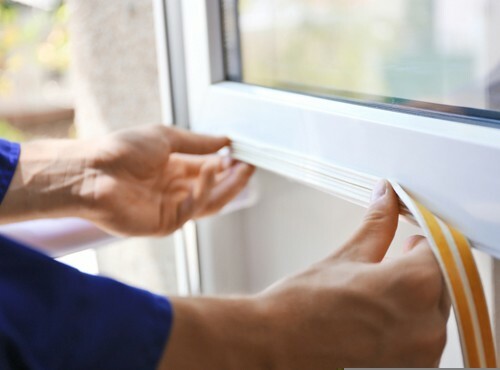 We know how important it is for you to protect your investment, which is why we back our work with extensive warranties. Buzz Home Pros, your source for friendly and experienced services, only installs quality high-end products that last. 847-257-1931 or fill out our convenient online form.